There’s a 1960’s-era $30 million apartment atop a Bloor Street office building. Thanks to stable prices and a low vacancy rate, TORONTO’s real estate market is booming. But the sale of a multi-million dollar penthouse is a novelty, and still makes big news. 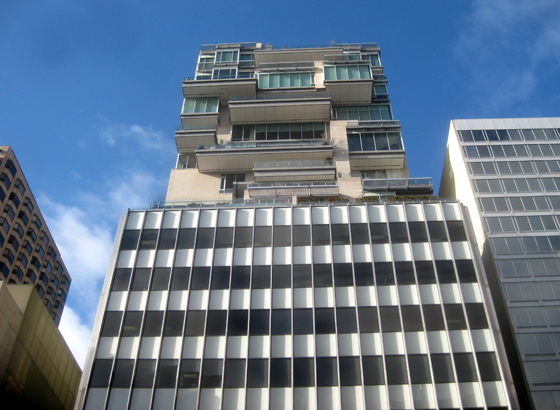 One such apartment (953 square metres, 30 foot ceilings, four bedrooms, reputedly designed by American architect PHILIP JOHNSON) rests 13 storeys above Bloor Street West on top of the old CIL office building. It was put there by businessman NOAH TORNO and his wife ROSE, who thought that living above an office building was a cool idea. They were encouraged by friends who had an apartment above Bergdorf-Goodman in NEW YORK. The building’s present owner, JON LOVE, estimates there are probably fewer than 100 people in TORONTO who could buy the landmark condo. But foreign buyers – mostly from Russia, the Middle East and South America – are willing and able. Last year, the new Four Seasons penthouse on Bay Street sold for $28 million to a foreign buyer – a Canadian record. The World’s Richest Cities/2012, according to KNIGHT FRANK. List of inhabitants with at least $30 million in net assets. 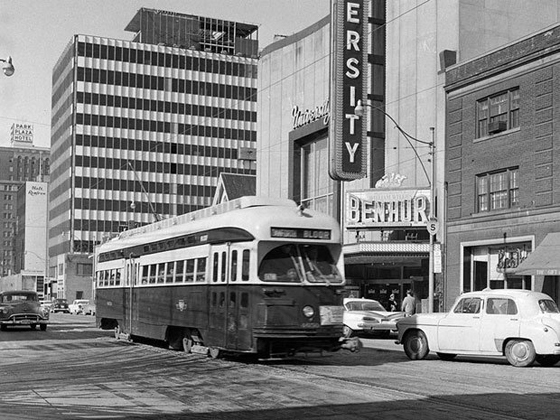 This entry was posted in History & Institutions and tagged $30 million Bloor St. apt., Canada, Ontario, Toronto, World's richest cities. Bookmark the permalink.